Modernity has already reached our academic and intellectual levels. Today, books that used to be just piles in libraries and shelves have now fit into small pockets. Just sit in the corner, take a few clicks, and there, read at peace. Electronic book, or commonly known as EBook in an electronic format that can be purchased online and downloaded onto a personal computer, laptops, tabs, and even smartphones. Like a typical book, it has all the parts such as the pages, chapters, covers, and the likes. Now you may be asking, why do we need to have such when books are already enough? Like what benefit can we get from them? Here, we do not have to wait for days or weeks for the books we have bought online. Buy, download, and read them without leaving where you are. 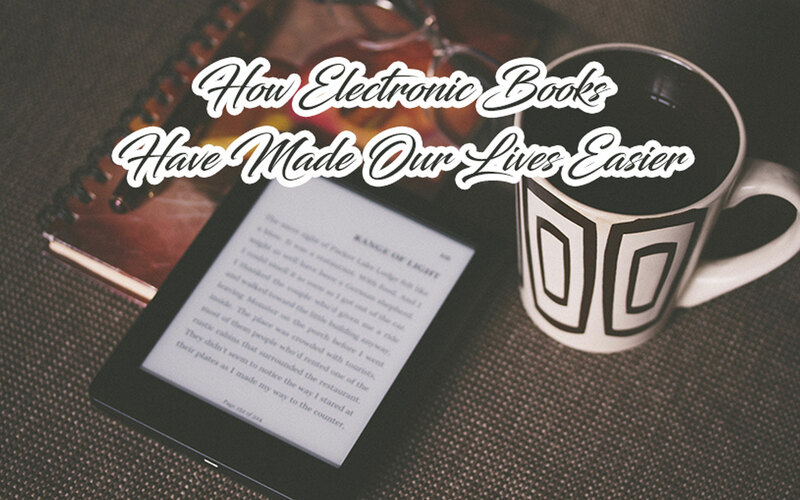 And because they are Electronic Books, no paper is needed to publish and sell them. Cheers to helping the environment! Specific information can be easily found through an EBook. EBooks usually have bonuses and add-ons when you purchase them in the internet. This offer, however, does not usually happen when buying a hard copy. The only space EBooks will ever consume is the space on your storage. Other than that, you do not need to look for a large space in your place for books. They are portable. A pile of books can be in your pocket without you having to feel the burden. You can even have a whole library with you wherever you go. Read anytime and anywhere in a hassle-free manner. Instead of turning from page to page in a traditional book, topics can be searched easily in an EBook. All you need to do is to type what you would like to look for, and the technology will do the magic for you.